Steam has been the driving force behind British industry for over 300 years. It replaced wind, water and the muscle power of animals and or human beings. Without steam, the industrial revolution could never have happened. The Industrial Age, Bristol and Swindon: Isambard Kingdom Brunel was one of the greatest Victorian engineers in Britain. During the 1880's he built steamships, railways, bridges and tunnels that were longer, faster and bigger than anything seen before. The Great Western Railway: In 1833 Isambard Kingdom Brunel then aged 27 was appointed chief engineer for the Great Western Railway (GWR). He surveyed a route that was to provide an important transport link between Bristol and London, he designed the track, the railway stations at Paddington and Bristol as well as the rolling stock. 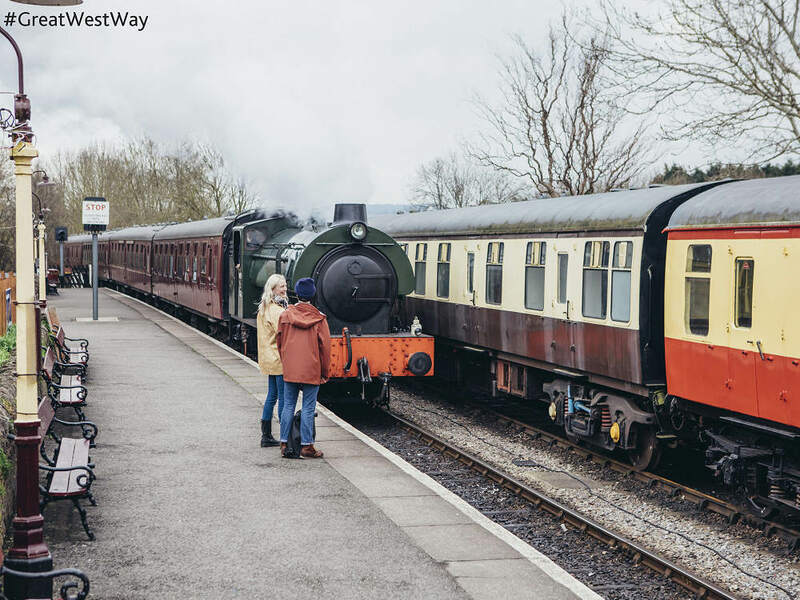 Today, more than 180 years later you can experience the Great West Way on the modern GWR railway that runs between London, Paddington and Temple Meads station, Bristol. SS Great Britain: was the longest passenger ship in the world when she was built. She is a one of the most important historic ships in the world. 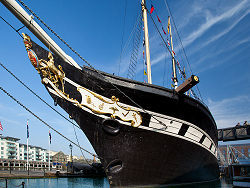 Now a museum ship, she is located at the Great Western dockyard in Bristol where she was originally built back in 1843. She was the first screw-propelled, ocean-going, iron-hulled steam ship - a truly revolutionary vessel and fore-runner of all modern shipping. 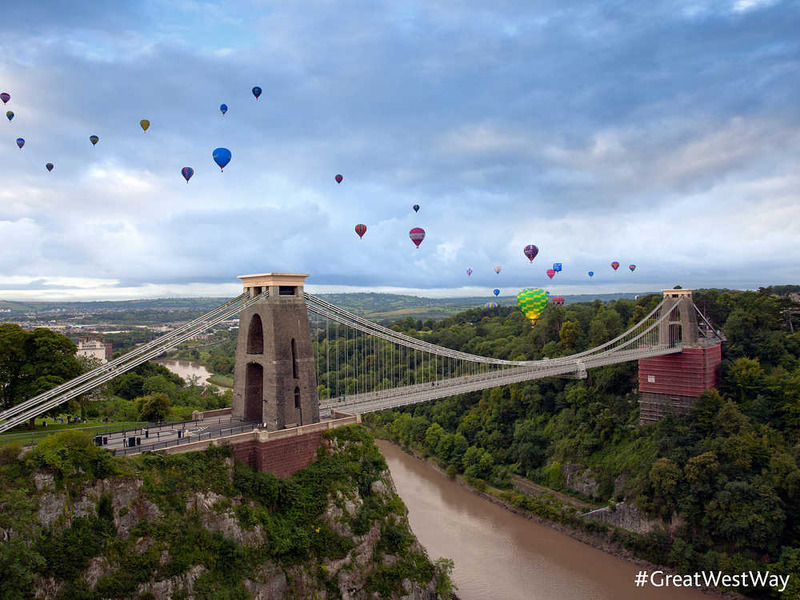 Clifton Suspension Bridge: spans the picturesque Avon Gorge, which separates the counties of Avon and Somerset, it is considered one of the world's greatest bridges and was designed by Isambard Kingdom Brunel. Steam, Swindon: is the museum of the Great Western Railway. It is housed in a beautifully restored Grade II listed railway building in the heart of the former Swindon railway works. It is situated right next to Swindon's Designer Outlet Centre, should you want some retail therapy. The Steam museum tells the story of the men and women who built, operated and travelled on the Great Western Railway.